The whole Francem team wanted to thank you for your presence at Fakuma, we were delighted to meet you! 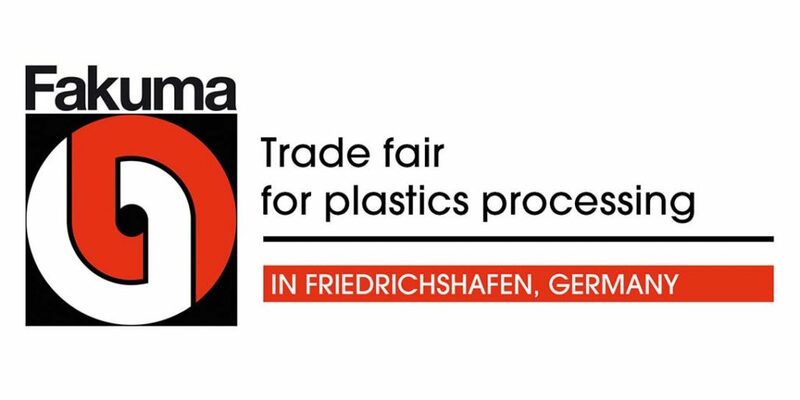 For those who could not come, Fakuma is a show that brings together more than 1,900 exhibitors from all around the world. The theme of this meeting was the following : plastics processing in digitalization mode. 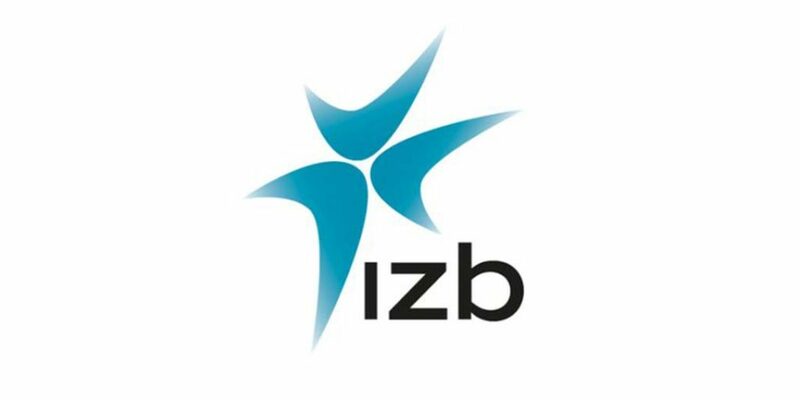 Francem was at the International Suppliers Fair (IZB). This event brought together, in Wolfsburg, 838 exhibitors from 34 different countries to showcase their products / services to more than 50 000 visitors over 3 days. We were pleased to met you on this occasion and hope to see you at future fairs. 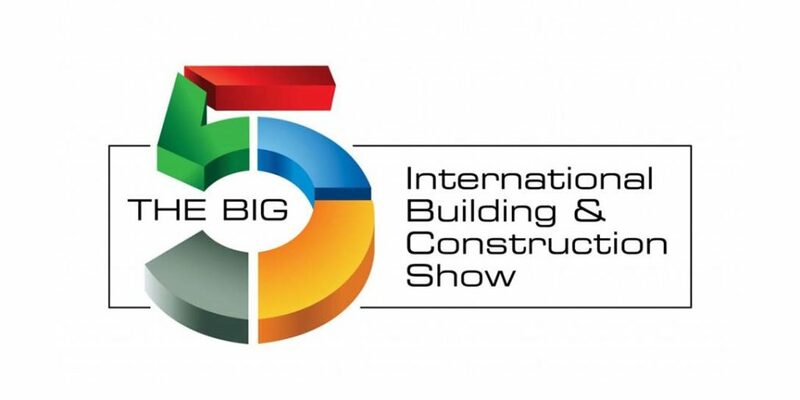 Join us at The Big 5 fair in Dubai ! It’s the largest building-themed fair and it’ll takes place from November 26th to November 29th, 2018. You’ll be able to find us at stand Z2 B193. It is a meeting place for both international and local professional civil engineers.Feel free to attend the variety of on-site events like The Big 5 Technical Conference.